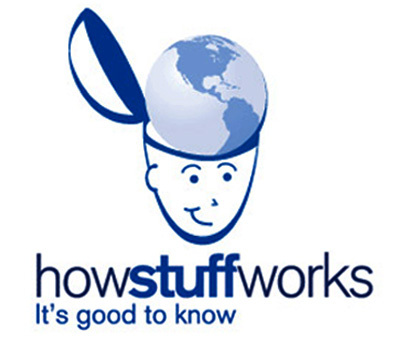 Ever visited the site howstuffworks.com? , well it’s a very interesting one, because it explains to you exactly how everything works, i mean literally anything that is manmade like appliances, medicine, the human anatomy, the animals. We are all coupled ok i’ve pushed it not all of us with skills that helps us develop equipments to deal with nearly all aspects of our lives, you know, am talking from something like shoes to protect our feet, to cars to prevent us from getting tired, or to take us from point A to point B.or even a plane to be able to cross the seas and oceans that separate the different continents a place you’d take 5 days to travel , you take 5hrs. I’ve heard of so many developments, the Internet, vaccinations, appliances, softwares…all that kind of stuff that will make you’re life easier in ways you never thought. Am sure the guys in 1900 Century never knew that there would be automobiles that would make 10km look like 100m or there would be mobile phones and they won’t have to use smoke signals. To tell you what the other person is thinking, so that you can know exactly what they think of you or what they expect of you. Any how, I think God was so brilliant…and that’s just to show that there are some things that no matter how ingenious one is, there is that one thing we as humans just can’t tend to decipher and come up with manuals, and that’s the matters of the heart. Everyone is different in their own ways. A relationship is characterized by two different people, with their inherent differences. As a result, some work , some don’t, some are successful and others a massive fail. And to the most confusing quote, you know the part where you say #ihatequotes because as much as you try to understand, it hits the roof. i.e does your heart mean your feelings, or what you think, because it can be quite hard to differentiate the heart and the mind sometimes. Then I understand this other one, because I can say I experience it.